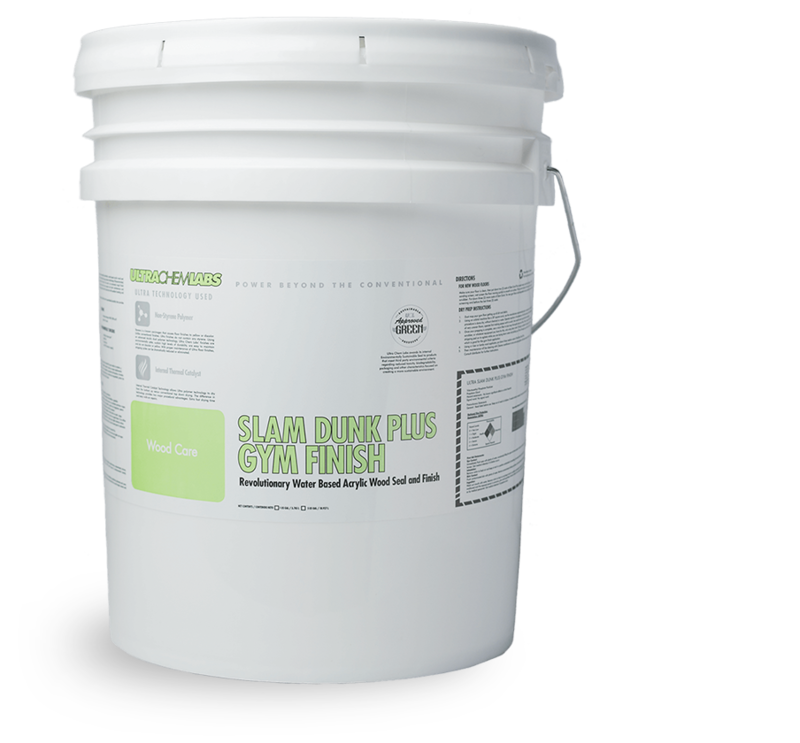 Scalzo offers green cleaning solutions developed to create a prosperous future for younger generations. 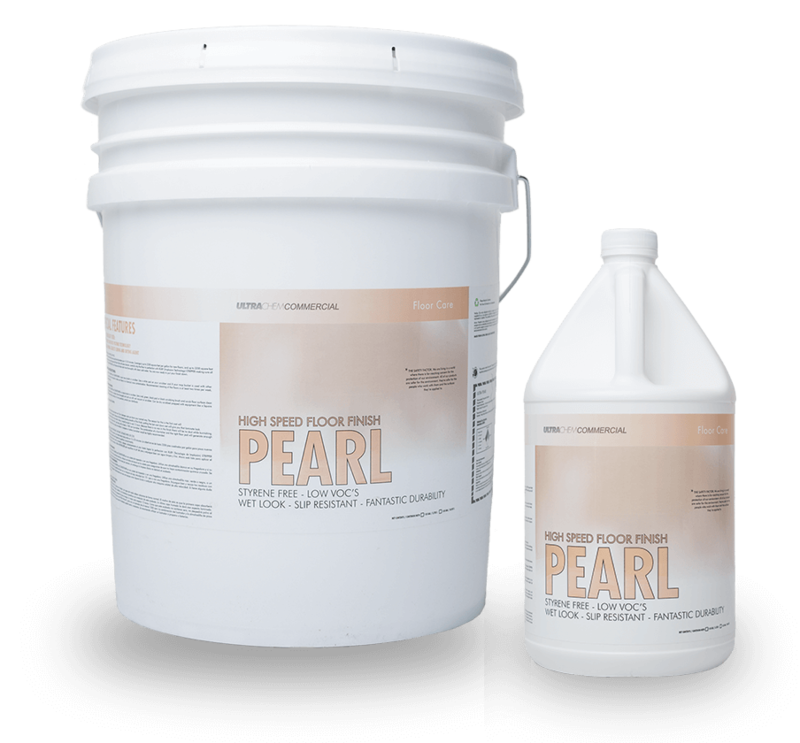 We achieve this by eliminating harsh chemicals and reducing source pollution created by past conventional cleaning methods. 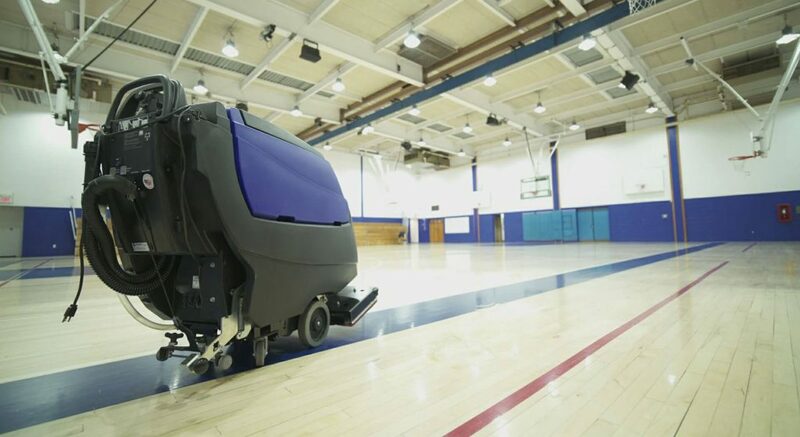 Our goal is to ensure the highest possible level of cleanliness using products and procedures that are safe for our children, pets, and the environment. 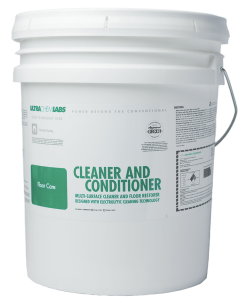 The best way to protect your investment is to keep it clean. 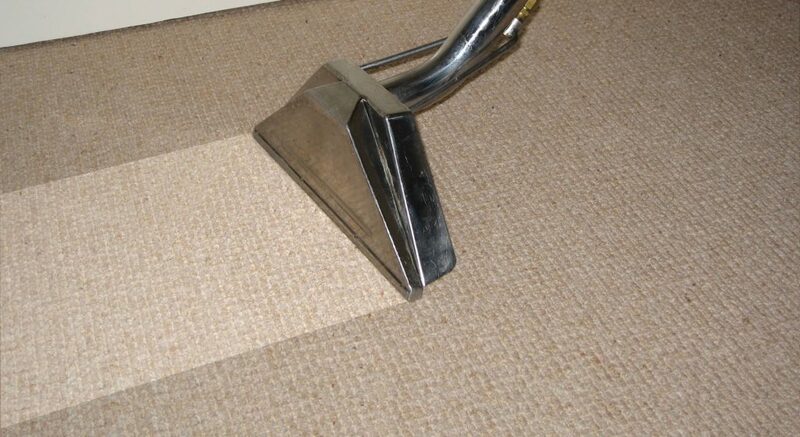 Our professional care and maintenance programs help extend the life of your carpets & upholstery while making your home or business fresh, clean, and inviting. 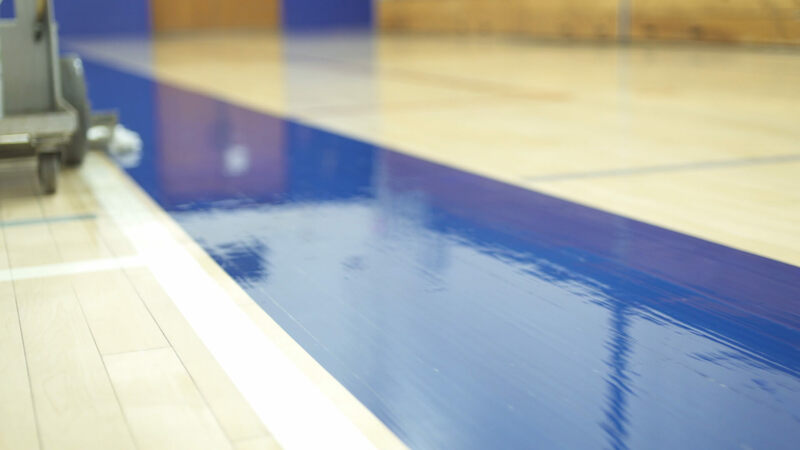 A clean, well-maintained floor will brighten any room and leave a lasting impression. 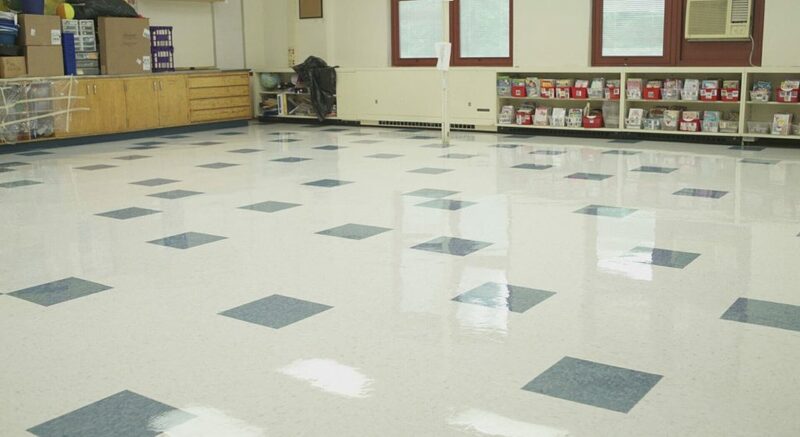 We specialize in Vinyl Commercial Tile (VCT), Terrazzo, Ceramic Tile & Grout, Vinyl, and Wood floor care. 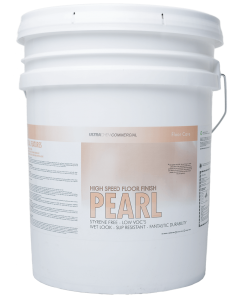 We have the replacement for polyurethane! 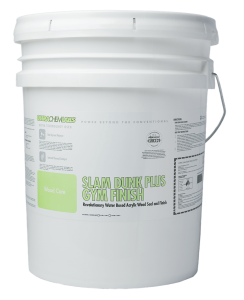 Scalzo provides gym floor maintenance using a green, water based, low odor gym finish by Ultra Chem Labs named Slam Dunk. We also do classrooms, stages, and dance floors!